Brows that look so naturally good people will assume you were born with them. Ensuring that you get that perfect, natural look you have in your mind. 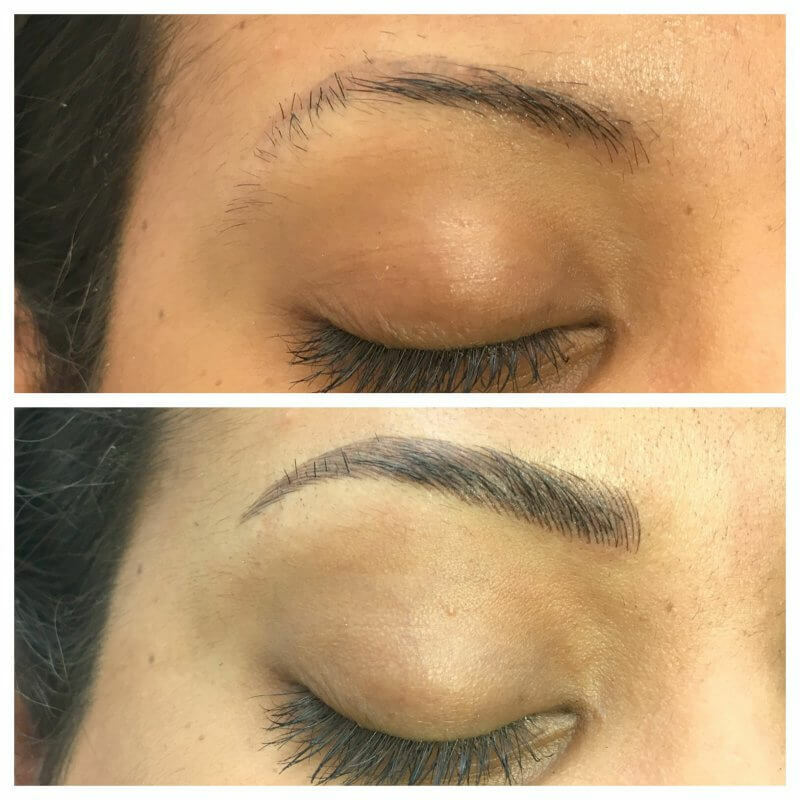 Set up your free 15 min consultation to see how we can help you achieve perfect, hassle free eyebrows.